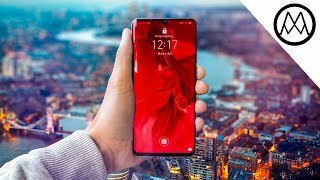 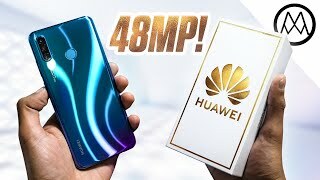 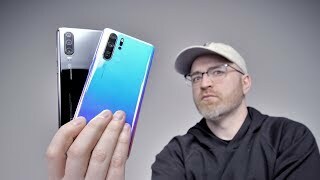 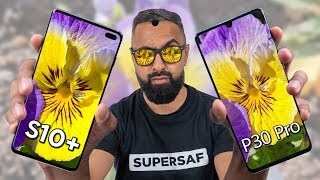 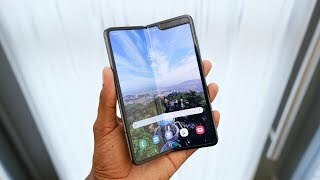 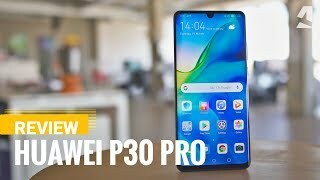 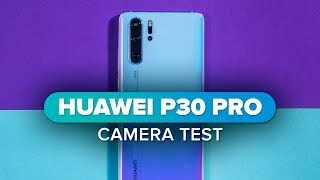 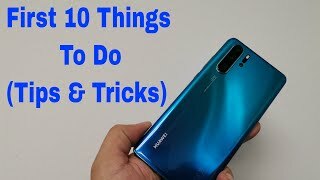 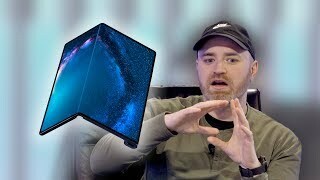 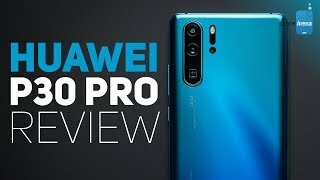 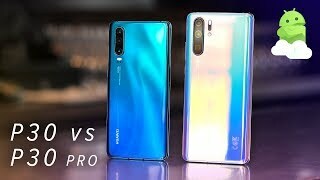 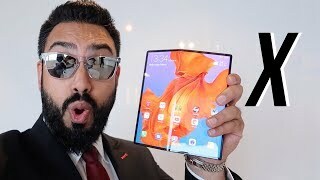 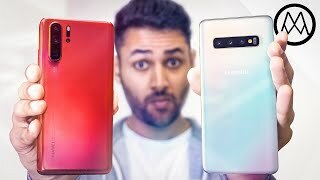 Chris has been testing the Huawei P30's tri-lens camera for two weeks now and here's his full review of this upgraded hardware, taking a closer look at the photo and video quality as well as that fresh periscope telephoto lens with 3x optical zoom. 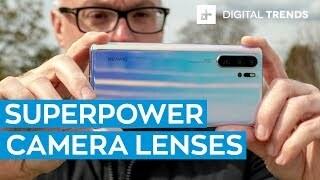 Huawei’s new 40MP Super Spectrum primary lens leads the P30 camera line-up, with an f/1.8 aperture for sucking up plenty of light. 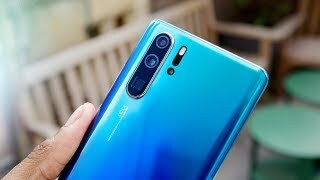 Then there’s a 16MP Ultra Wide Angle snapper to capture a panorama-style effect, plus a funky 8MP telephoto shooter with that much talked about periscope design. 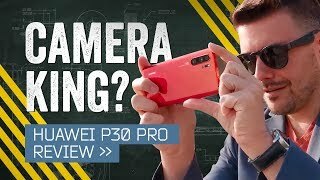 However, unlike the Pro, you don't get a 5x optical zoom - the vanilla P30 'makes do' with 3x zoom, which is still better than most rivals can manage. 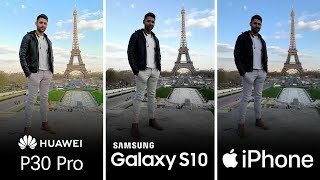 Photo quality is excellent across the board, thanks to the brilliant Master AI scene detection, slick Night Mode and best-in-class Portrait feature. 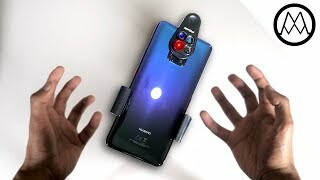 And while the Galaxy S10 boasts better video chops, you can still capture solid 4K home movies on the Huawei P30. 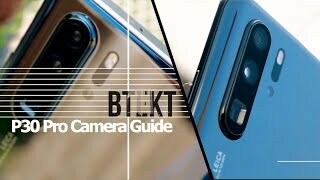 So is this the greatest mobile camera of 2019? 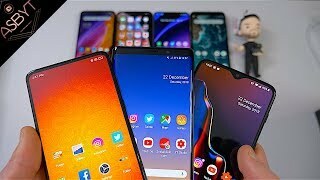 We reckon so!